Tarot is a millennial practice that uses cards to predict the future. 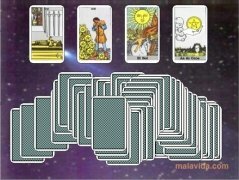 This clairvoyant practice is one of the most popular in the world and there are lots of people that know how to read the meaning of this curious deck of cards. 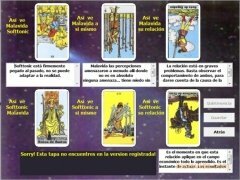 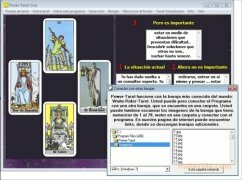 Power-Tarot is an application that will transport all the knowledge related with this peculiar practice to our PC, from which we'll be able to pose questions, find out the state of the relationship between two people or learn the meaning of each card. All the latter from a very simple interface, that any user can use without problems. 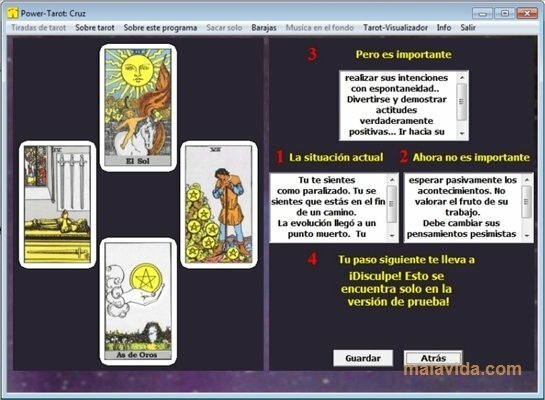 The program also has a section that describes the history of this magical deck and the principles on which it is based, in such a way that is much easier for the user to understand the conclusions reached by the program. 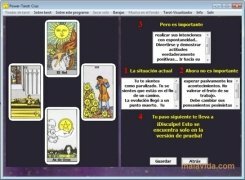 If you believe that Tarot can help you to make decisions about your future, don't think twice and download Power-Tarot. 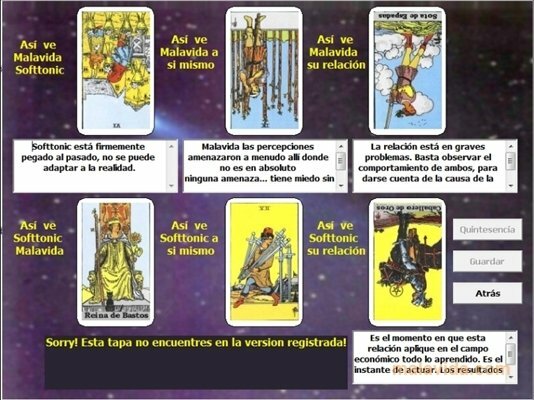 A free application thanks to which you won't have to visit your local fortune teller.